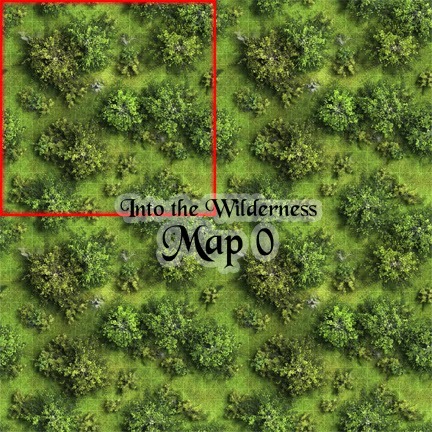 This is a pretty cool preview map of Crooked Staff's Into the Wilderness line of maps. While it is intended to be an accurate overview of the Into the Wilderness line, it falls a bit flat. Don't get me wrong, it is a good map, just not as good as the rest of the Into the Wilderness line. This download consists of two files: a 10 page PDF and a 1000 pixel square jpeg. You essentially get this map in two ways. 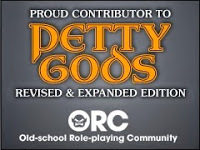 You can use the 150dpi jpg file for your virtual table-top programs or you can print the PDF out to use as a battlemat. If you go the battlemat route you'll need to print out six pages. A seventh page shows the other pages stitched together and has room to write some notes. as you want. The map does a fairly good job of not looking too repetitious. The worst thing about this map is a bit of a toss up. On one hand it isn't an accurate representation of the rest of the line because the other maps have options when it comes to the grid lines. On the other hand the JPG is only 150 dpi. The other maps in this line have a variety of grid options (square, hex, or none). If you want to cut apart the individual PDF pages in Photoshop or the like you can get a 300 dpi map. Something like this I would love to have as part of my pre-made map arsenal, printed up on cardstock, or even vinyl, and laminated (or just protected with a clear vinyl cover sheet). I think I'd get a ton of mileage out of this at my table. seamlessly with the other in the line. I one one other of the Into the Wilderness maps and while it is also high-quality, they don't fit together without extra work. 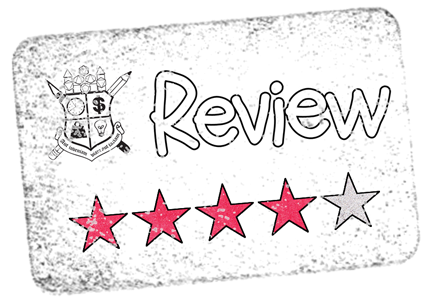 This is a minor quibble though and not really enough to downgrade the review. 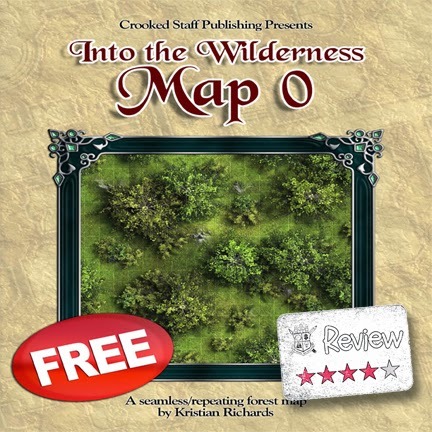 Crooked Staff does have a Into the Wilderness Bundle with all 7 maps for $5.49. Totally worth it!